DISCLAIMER: These files contain property copyrighted by the Billiard Congress of America. Any modification or sale of the information herein is strictly prohibited by the laws governing that copyright. 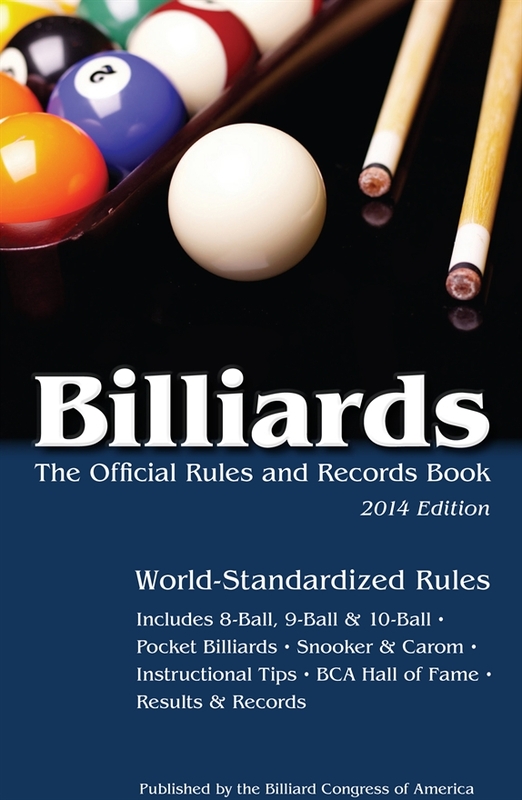 Please direct questions regarding interpretation of the following, or information on how to receive the current BCA Billiards - The Official Rules and Records Book to the Billiard Congress of America. The official BCA rule book, which was updated in January 2011, is available for purchase online at the BCA Store. These general rules apply to all pocket billiard games, UNLESS specifically noted to the contrary in the individual game rules. Download General Rules . Except when clearly contradicted by these additional rules, the General Rules of Pocket Billiards apply. Download Nine Ball Rules. Except when clearly contradicted by these additional rules, the General Rules of Pocket Billiards apply. Download Eight Ball Rules. Except when clearly contradicted by these additional rules, the General Rules of Pocket Billiards apply. Download 14.1 Continuous Pool Rules (PDF format). Except when clearly contradicted by these additional rules, the General Rules of Pocket Billiards apply. Download Black Ball Rules (PDF format). Except when clearly contradicted by these additional rules, the General Rules of Pocket Billiards apply. Download Fouls. The International Stoke Mandeville Wheelchair Sports Federation (ISMWSF) is recognized by the World Pool-Billiard Association (WPA), the world governing body of pocket billiards, as governing all international competitions concerning wheelchair pocket billiards. Except when clearly contradicted by these additional rules, the General Rules of Pocket Billiards apply. Download Rules/Regulations for Wheelchair Competition (PDF format). Except when clearly contradicted by these additional rules, the General Rules of Pocket Billiards apply. Download Definitions Used in the Rules (PDF format). Except when clearly contradicted by these additional rules, the General Rules of Pocket Billiards apply. Download Ten Ball Rules. The purpose of these specifications shall be to set standards for equipment used at all World Pool-Billiard Association (WPA) World Championships, WPA World Tour events and other WPA sanctioned and/or recognized events. These specifications do not necessarily apply to tables manufactured for commercial home use. 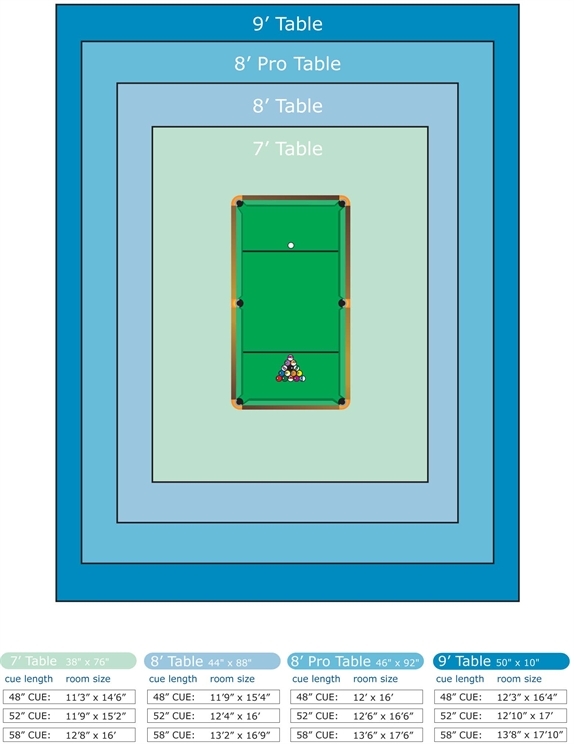 At its sole discretion, the World Pool-Billiard Association can sanction tournaments on tables not in compliance with these specifications. View Equipment Specifications documentation. These specifications are meant for recreation (non-professional) equipment. View BCA Equipment Specifications documentation (PDF format).